I have a stale joke that's stuck in my head all the time--whenever I'm presented with a "New and Improved" or somesuch, I can't help but think (and sometimes say) "Oh, as opposed to Old and Worse". But here, then, is the actual product. Non-Ultra Joy. 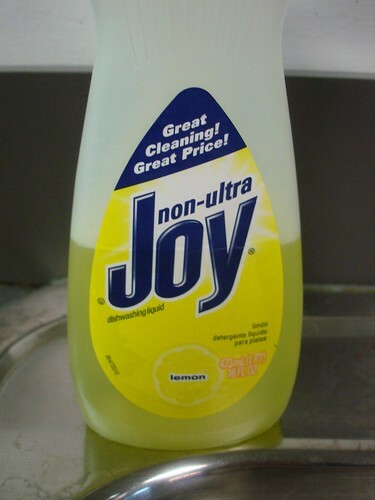 Not even just Joy and Ultra Joy -- Non-Ultra.